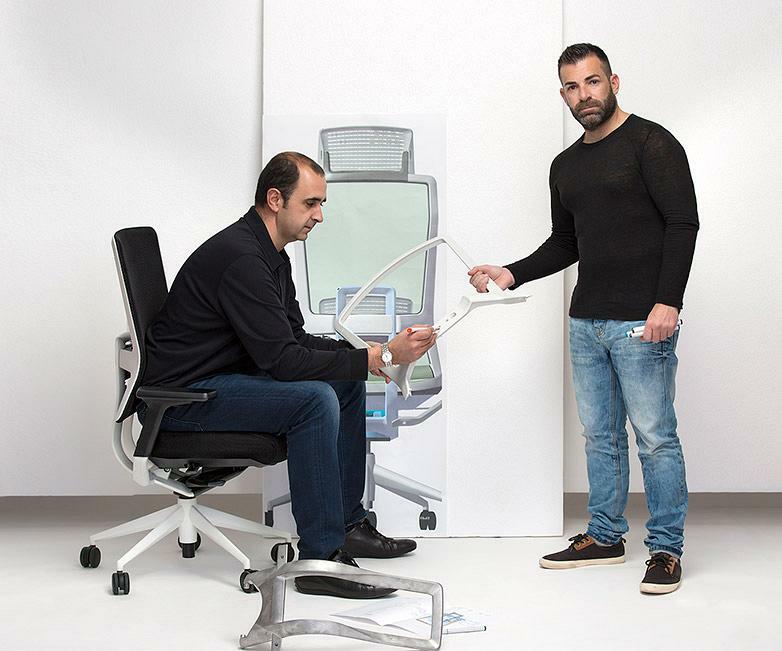 The TNK Flex task chair, designed by Alegre Design, has received one of the most prestigious awards in the design world, the German Design Award, which recognises the added value of this high-performance technological chair. The jury, comprised of renowned designers, architects, academics and entrepreneurs with links to the design world, have graded this product, designed by Alegre Design, based on criteria including technical and design quality, level of innovation, aesthetics, functionality, simplicity of use, sustainability, durability and production techniques. 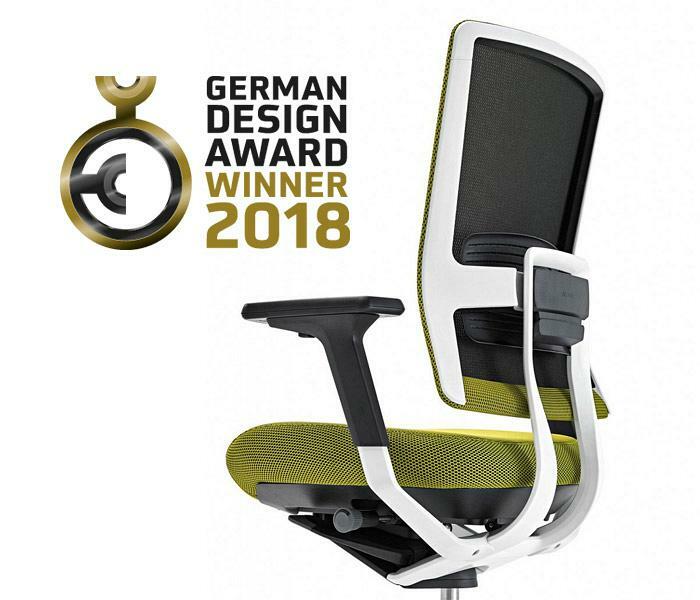 The award, a benchmark in the office furniture sector, is a particular honour, as the German Design Council itself chooses the products for evaluation and subsequent award, following an impartial professional analysis. TNK Flex is a high-performance directional and technological task chair which intuitively anticipates the needs of the user, adapting to the morphology and movements of the body and adjusting the backrest and seat accordingly, as if it were a second skin. It combines performance, quality, ergonomics and design. “In a society of constant change, in which adaptations must be made in record time, ergonomic furniture has become an increasingly important tool in modern working environments. Today's office furniture is a working tool which should facilitate good ergonomic habits. Furniture which complements rather than detracts, furniture which has a positive influence on health”, explains Marcelo Alegre, designer of TNK Flex. TNK Flex stands out for its integration of mechanical technology into furniture. It fulfils the purposes for which it has been designed, and it makes people’s lives easier. 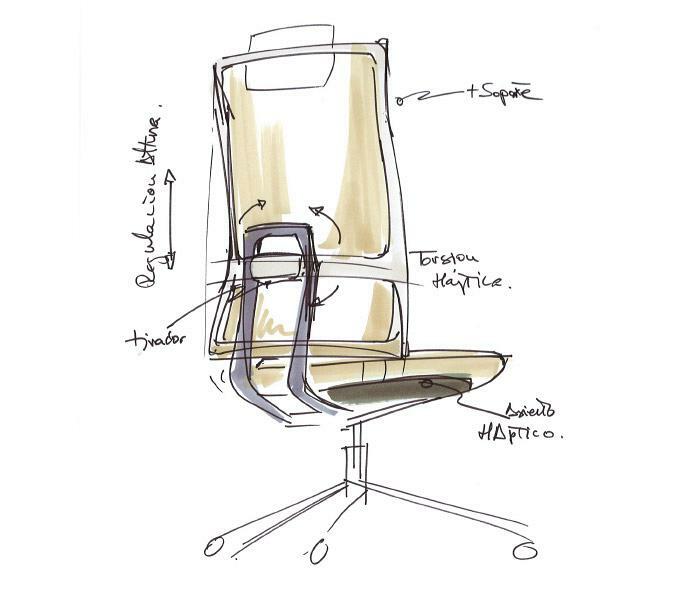 The user contact area is equipped with air chambers in the seat foam, an innovation applied to office chairs which favours compression and decompression, allowing the seat to absorb and adapt its shape to the specific needs of the user, creating a sense of balance and well-being. “Design is about more than just creating the style of the products. For us, design means providing a concept, defining new uses and creating experiences that contribute to the well-being of the user. The purpose is no longer the product in itself, but the experience that the user has when using that product, explains Marcelo Alegre. The chair has been on the market for several years already, over which time it has been proven to be an efficient, comfortable and functional product, that takes care of people and their health while they work.